10,000 square foot retail and regional processing centers. 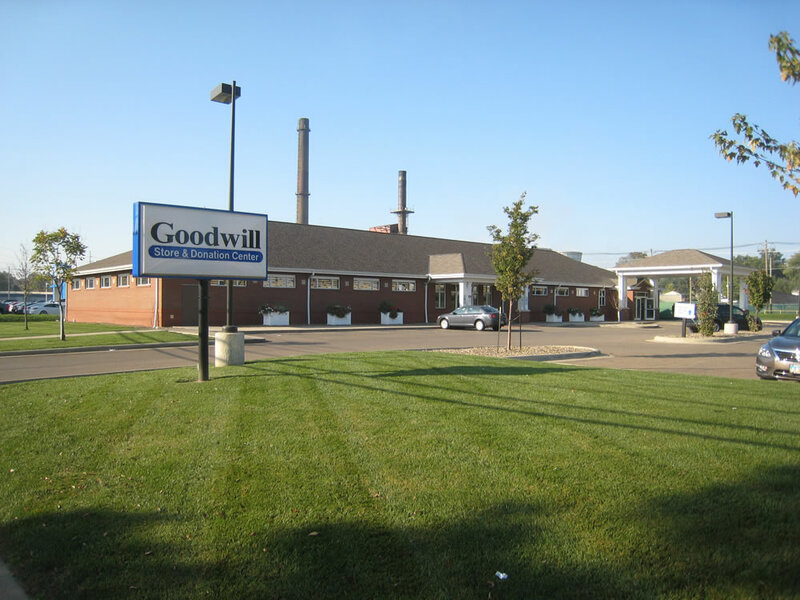 The Millersburg store was a new, ground-up project, developed as a new look for Goodwill retail and processing centers with unique interior and exterior designs. Lighting was designed to be consistent with other modern retailers. The Wooster store was a renovated building project that included a significant building addition with all new interiors and additional parking areas. 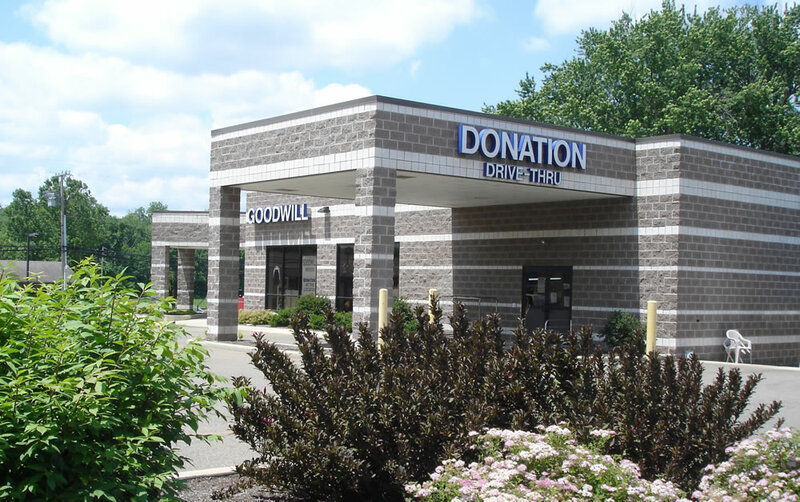 Our design team continues to provide professional services for Goodwill facilities in Ohio. Renovation projects always offer a challenge to the design team, depending on existing conditions and the MEP systems present. 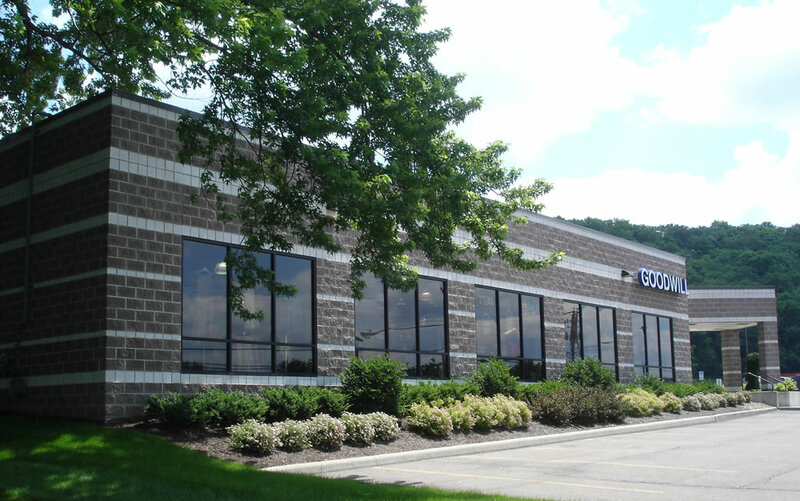 All projects require a cost-effective, practical approach to our MEP system design.